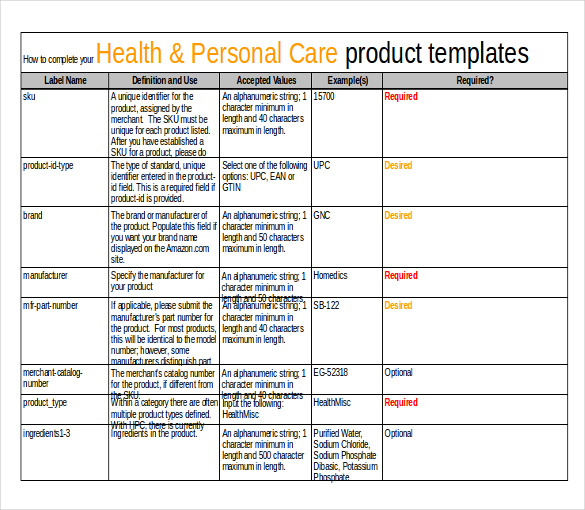 Sample product inventory templates are very useful when it comes to managing the inventory and sales of the products. Proper management of the inventory allows businesses to make sure that they stop selling the products that are running out of stock or have the correct idea of when you want to make or order new products, parts, or other consumables. 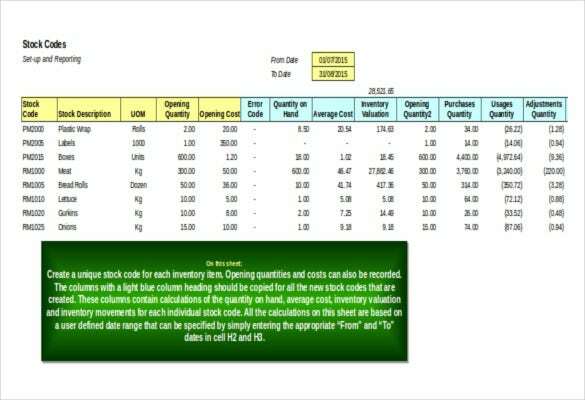 Moreover, this inventory also makes it easier for you to understand your best performing and least performing products. As a result, you can focus on products that are performing better to further improve your bottom line. 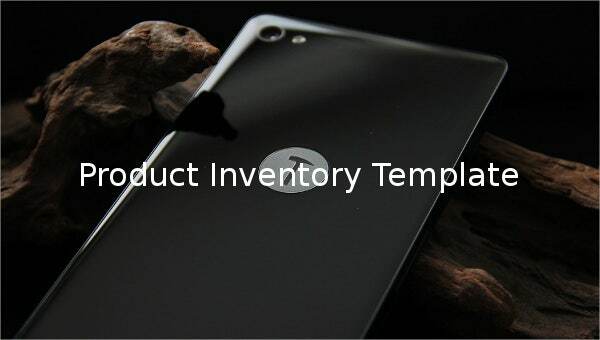 You can also see Inventory Checklist Template. 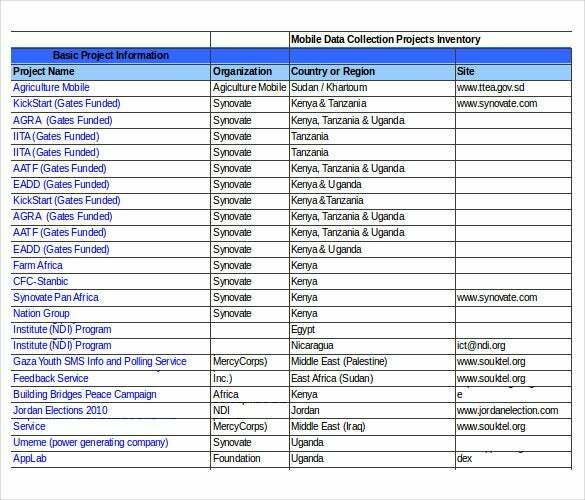 Many different types of sample product inventory templates are available for free on this page. Users can easily download the sample, edit the information as per their requirement and start working on their product inventory right away. These templates infuse accuracy to the inventory management process and minimize the risk of errors, which as a business owner you might already know, can severely affect your product flow. 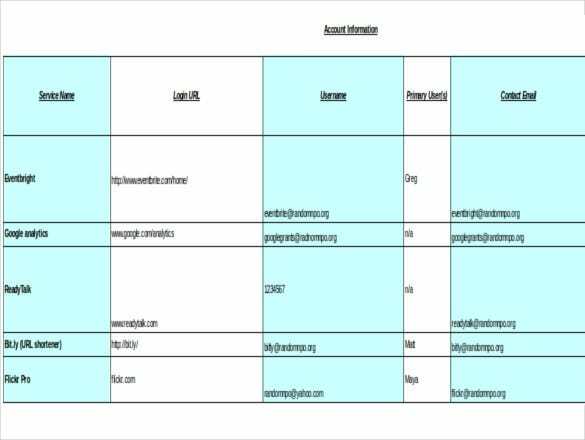 Moreover, the templates will also ensure that the inventory management process is completed in an easier and time-efficient way as all the required fields are already available on the template and users simply need to start making entries on them. 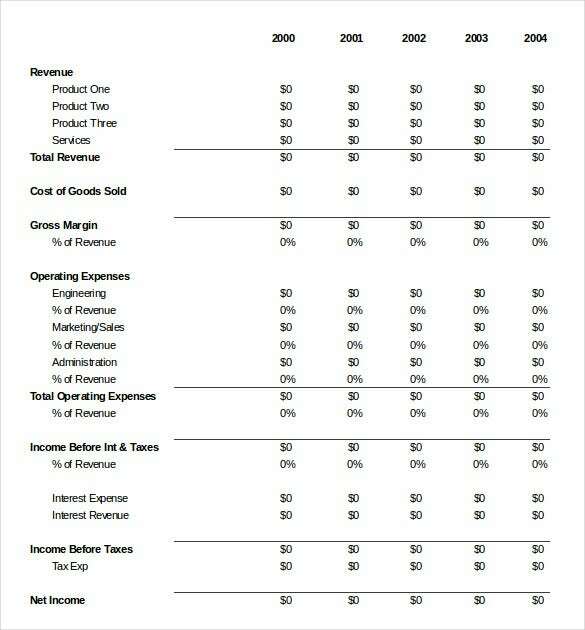 mit.edu | These templates can be used by companies to work out the total cost of manufacturing a product, their sales, profit, etc. year after year. 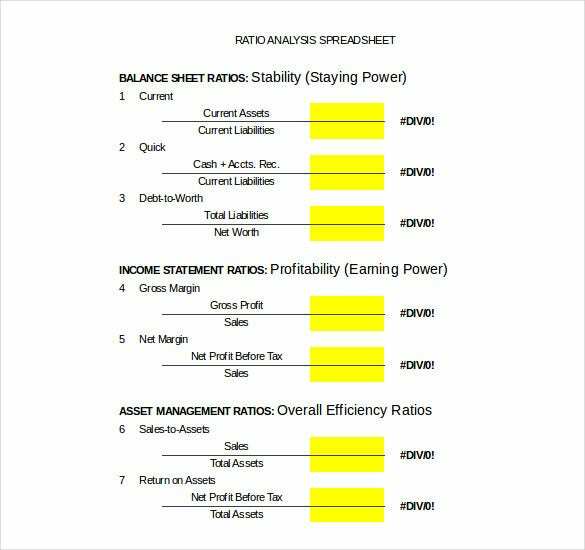 It has fields, like revenue, gross margin, operating expenses, income before taxes and net income. 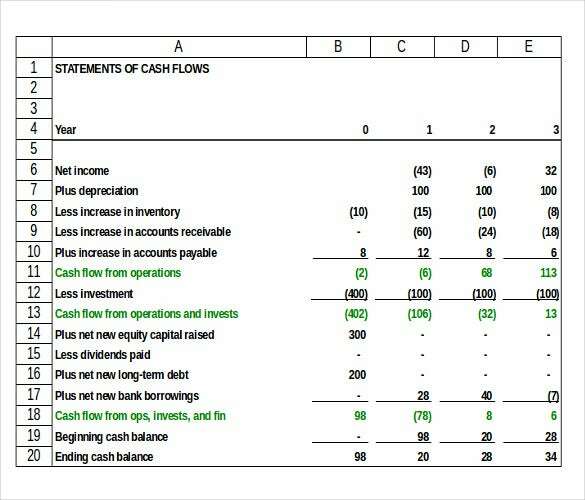 With the help of this template, it will be very easy for you to understand the how good or bad a particular product is doing and then you can make adjustments to its cost and production accordingly. imgstg.zendesk.com | If your business involves manufacturing a lot of products in bulk then this bulk production inventory template can be of great use to you. 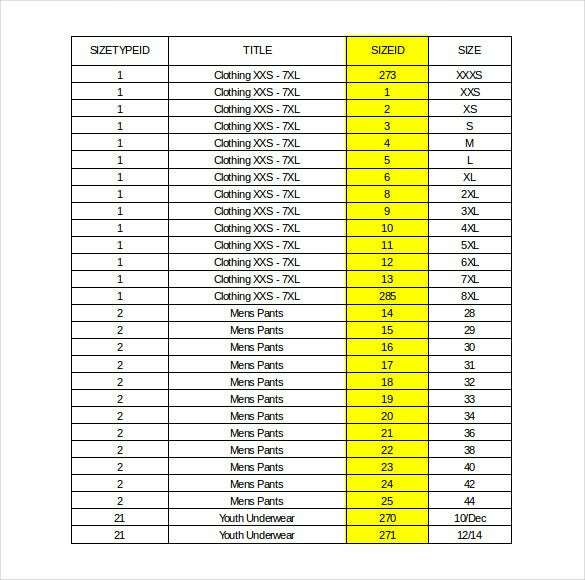 For instance, if you manufacture clothes, with the help of this inventory template, you’ll be able to track the different sizes in which a particular product is produced, ID of the different sizes, name of the product and their product ID. 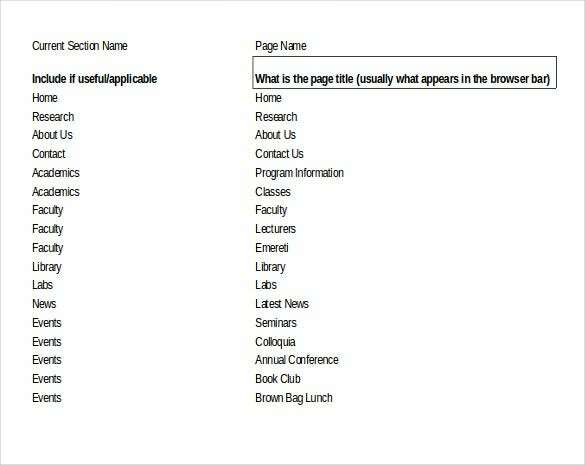 stern.nyu.edu | If you manufacture many different types of products, it can be very difficult to track their production and sales. To an extent, this product valuation inventory can help streamline the process for you. 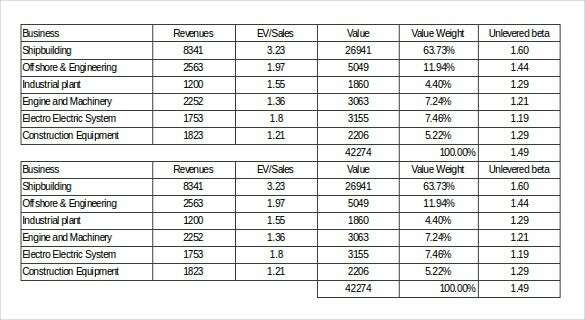 With many different types of products, their revenue, value, sales, etc. 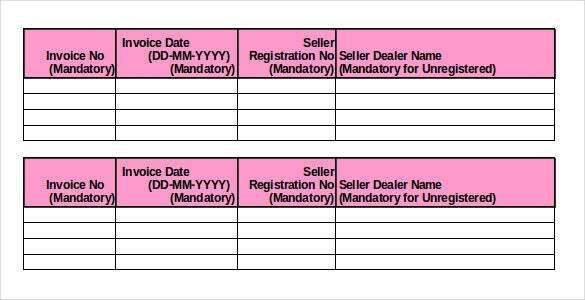 mentioned on a single sheet, it will be much easier for you to keep a track of multiple products. chefzone.com | If you are involved in the manufacturing of food products, it is very important to manage the inventory of all the ingredients that you need for manufacturing your product. Moreover, if the process involves use of perishable ingredients, the need for perfect accuracy and scheduling further magnifies. 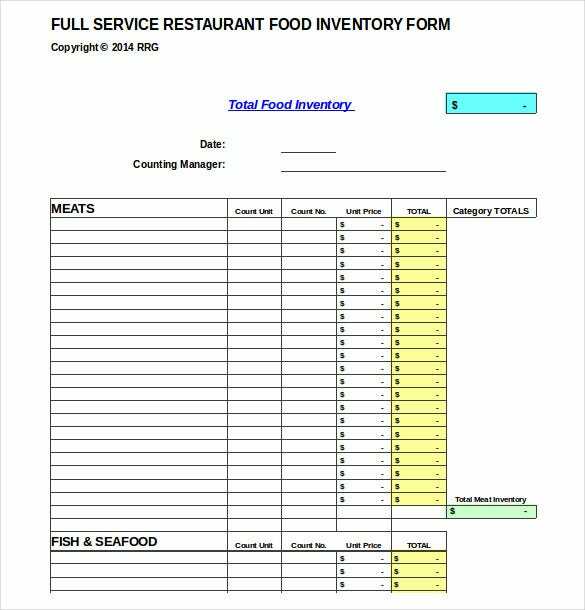 With the help of this free food products inventory template, it will be much easier for you to keep a track of all of your ingredients. 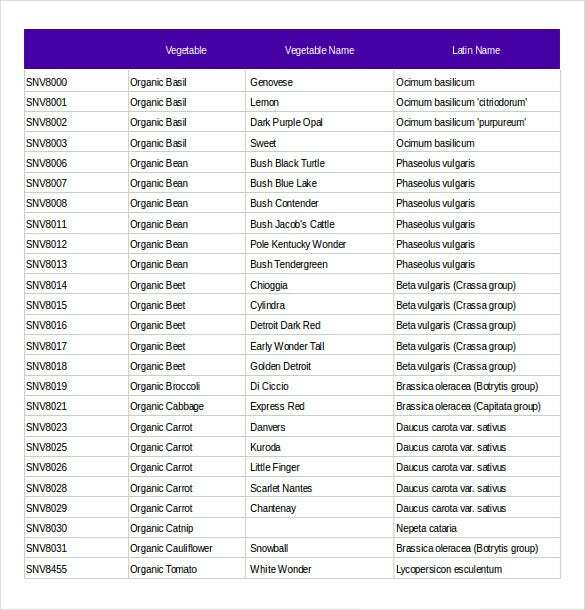 These sample product inventory template eliminate the need to create an inventory sheet from scratch. With all the important fields and space available, it is much easier and quicker for you to manage your product inventory with utmost accuracy. These print-ready templates are available for free and many different types of templates based on the type of business are available on this page. By simply choosing and downloading the one that you need, you can start working on your product inventory within minutes. 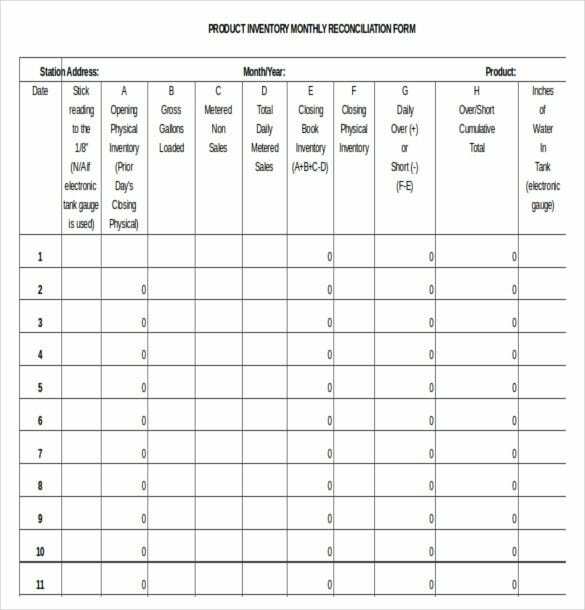 Rather than creating a new product inventory, make use of these pre-written product inventory templates to eliminate all the errors from your inventory-management process. These templates are free and can be instantly downloaded by clicking on the Free Download button. Moreover, they are available in many popular formats, like PDF, Word, etc. Also, if you need any specific type of product inventory template, contact us and we can help you with that as well. If you have any DMCA issues on this post, please contact us!